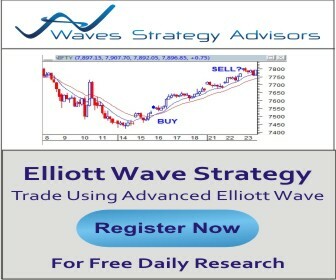 Elliott Wave India - Taking technical analysis to next level: 2 Diwali picks up 5% already, act now before its late! 2 Diwali picks up 5% already, act now before its late! I published a special research report of 4 stocks that has potential to provide nearly 40% to 50% of upside. These stocks are selected exhibiting strong fundamental, good MF holdings and showing a strong technical pattern. These stocks are in primary degree wave 3 and so they can hold wonders even when broader markets are in doldrums. It is best to buy it when the opportunity is ripe. Two stocks are up by more than 5% already in just 3 hours of trading session. There is still time as the targets are very big. So do not delay buying stocks in 3rd wave as they can be sharp and fast. If you have existing access to our Multibagger research then get this research at 50% less value. Dr. Reddy: Application of Time Cycle! LT: Up move of 10% in just 3 days! What is next? Elliott with Point and Figure and different Time Scale!